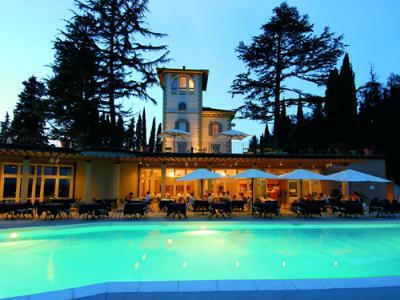 This prestigious residence built by an old noble family, has, for decades, been the central nucleus of the Hotel Garden complex. 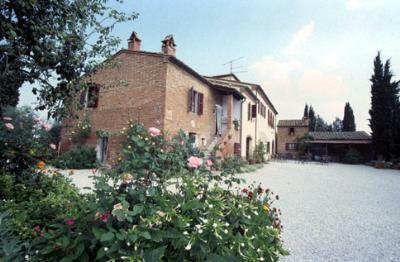 Villa S. Giorgio is a large, welcoming Villa set on a hillside between Florence and Siena. 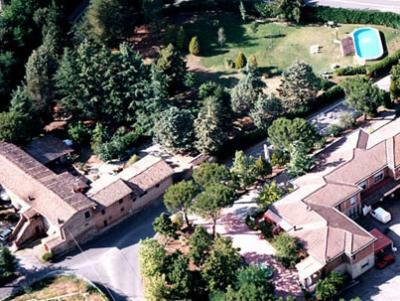 Gemini is a small hotel, assuring guests absolute peace, a warm welcome and personal service, as well as making an ideal location for exploring the beauty of Tuscany. 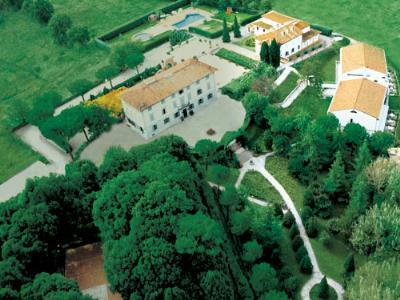 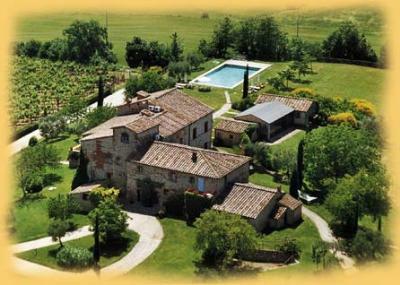 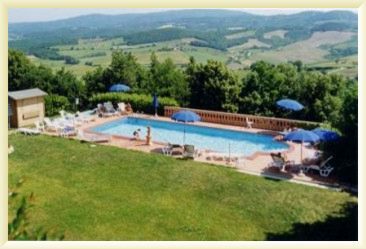 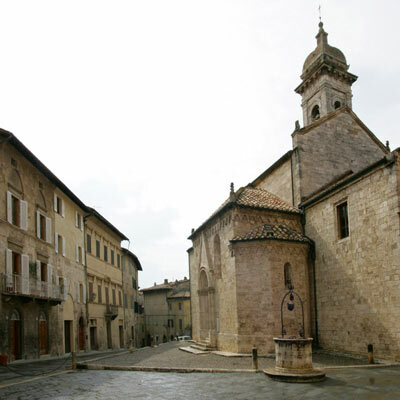 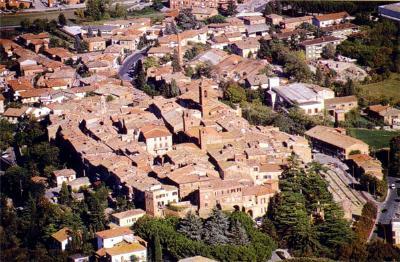 You'lle Enjoy yourself and relax in the Tuscany countryside, without forsaking accommodation quality. 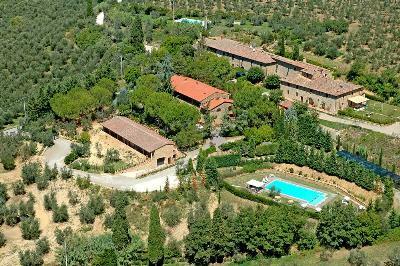 In San Quirico D'Orcia… originally designed rooms “with a view“ - recently refurbished as “works of art“ dedicated to hospitality.